Blue tint - provides contrast between matrix and tooth structure, does not compromise composite polymerization. Convenient - protects the restoration from contamination, eliminates air-inhibited layer, eliminates time spent hand sculpting and reduces finishing time. 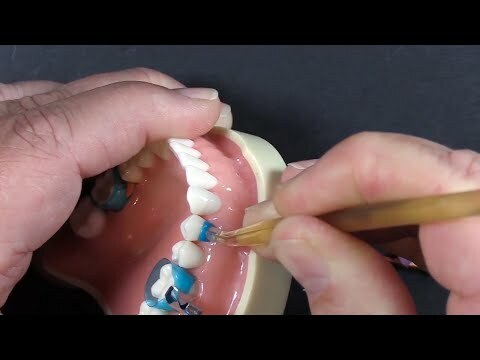 Flexible - adapts to individual anatomy for improved contours, use it to directly compact the composite into the restoration, thin edges allow excess composite to flow out for improved anatomy.